Say ‘Hello’ to Ben! – GumboGumbo! Some of you already met him in Het Depot. Some of you might know him from The Livest and Doptone. Some of you know him from reciting Jamiroquai lyrics backwards. 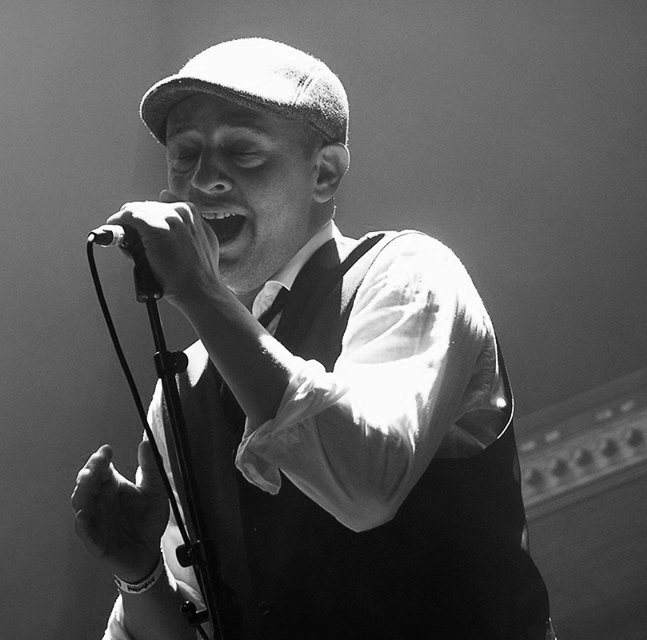 We know him as Ben Struye, singer extraordinaire and we’re very proud to welcome him in GumboGumbo! Say hello to Ben ya’ll!